Microsoft Windows Azure and does there entry change the market? Saleforce, Dreamforce, and what do the Facebook and Amazon partnerships mean. 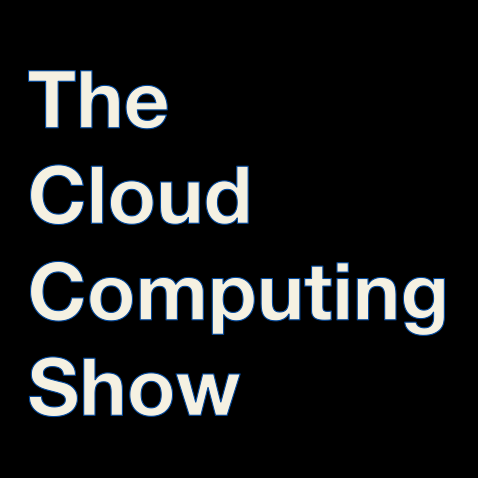 We recorded this episode one day before EMC announced their new Atmos platform for cloud computing and storage, but Chuck paints a compelling picture of the direction without getting in to the product details. Chuck also explains his philosophy behind blogging. More at http://chucksblog.emc.com.